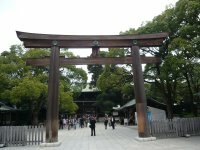 For your Tokyo guide, officially licensed tour guides are very pleased to show you the best Tokyo has to offer. 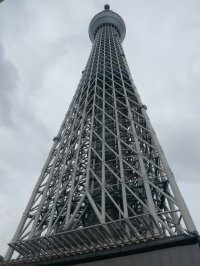 Because Tokyo has so many interesting places to see and things to do, it is not easy even for the most seasoned traveler to determine where to go. 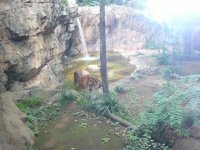 For that reason, we offer our guests a variety of tour courses to choose from. Fee Chart is shown at the bottom of the Tour Courses Page. Simply select a course that appeals to you! If, however, there is something not offered among our tour courses that you would like to see or do, please let us know. We can tailor a tour course specially for you. Please contact us through the Contact Page. 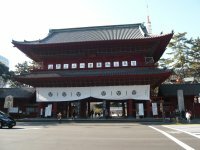 While Tokyo is a relatively new city compared to Kyoto, Nara and Kamakura, it still possesses a fascinating history spanning 400 years. 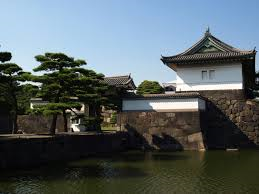 The Imperial Palace, magnificent shrines and temples, and museums will make you imagine what old Tokyo was like. 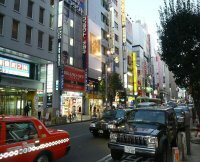 At the same time you will enjoy areas of Tokyo representing modern Japan including Ginza, Akihabara and Shibuya. 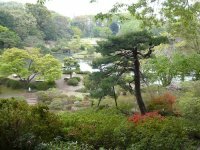 In contrast, strolling the natural gardens of Rikugien and Hamarikyu is a great way to relax. 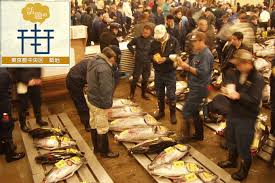 And for those of you who are early risers, the dynamic tuna auction at Tsukiji fish market is a must. 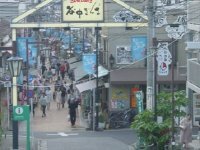 Please note that Tokyo has a top-notch transportation system including subways, railways and buses. We mainly use public transportation when travelling from site to site. 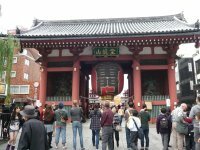 Our tours are conducted in English. The weather forecast for Tokyo is shown here. 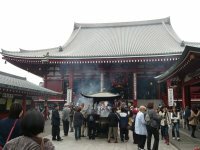 © 2011-2019 Kamakura/Tokyo/Kyoto/Mt.Fuji Sightseeing Tour All Rights Reserved.